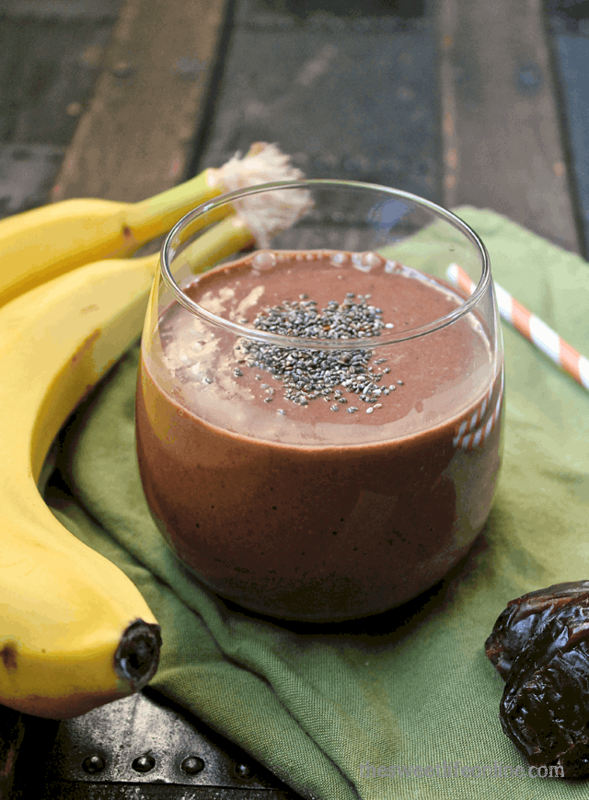 This Raw Banana Cacao Breakfast Smoothie is packed with flavor and super foods for a delicious and hearty breakfast. A quick 5 minute meal. Toss all ingredients in a blender and mix on high until smooth.